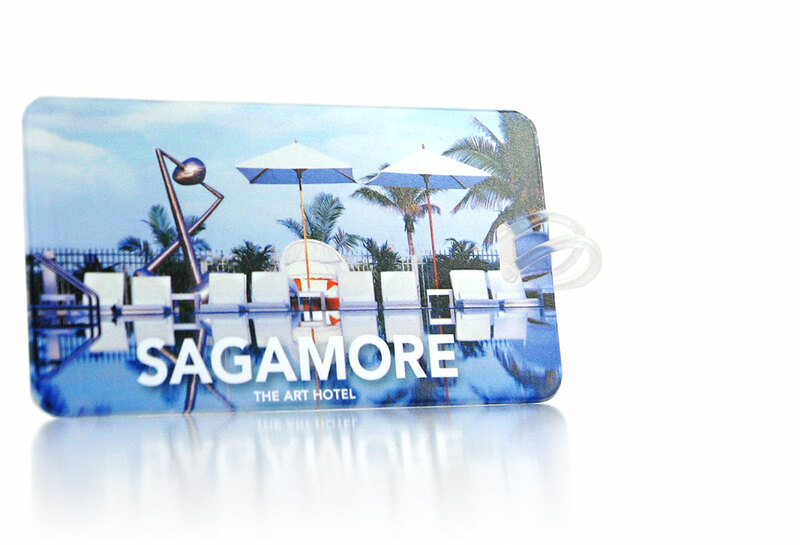 SAGAMORE HOTEL: boutique oceanfront hotel in South Beach. Sagamore, the Art Hotel, is a luxury all-suite boutique hotel, located right on the beautiful, world-famous South Beach ocean. Sagamore is right in the heart of South Beach, yet remains quiet, unique, and a welcome respite from the crowds. Always the place to enjoy art, retreat and unwind. Our long standing relationship with past hotel owners enabled us to work on many projects for the Sagamore throughout the years. 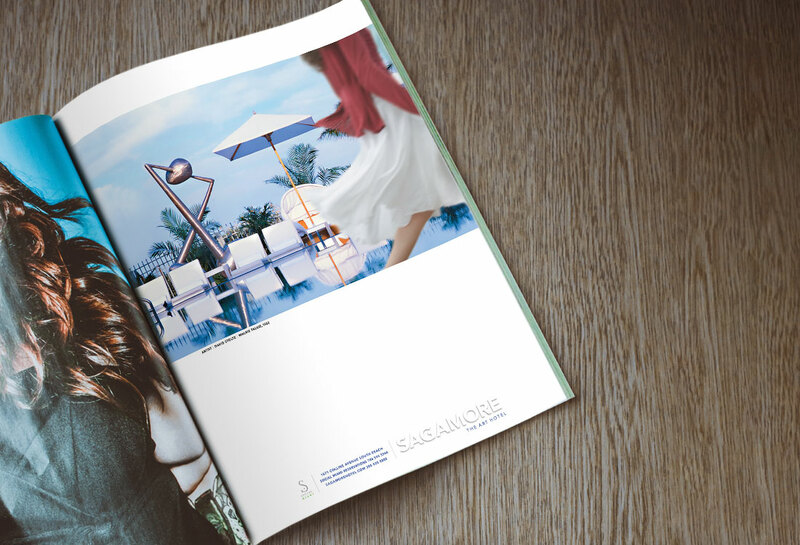 We have been involved with logo design, web design, promotional items, in-room materials, apparel design, room key card designs, print ad campaigns as well as online ad campaigns. 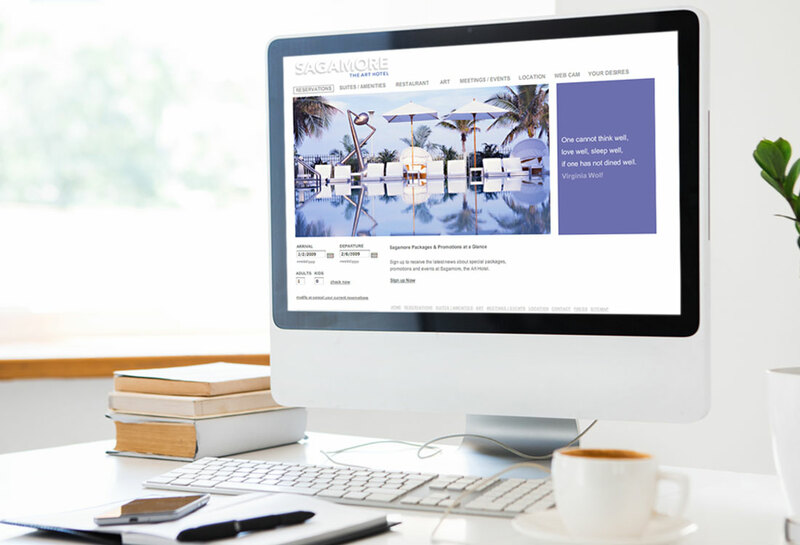 The Sagamore Hotel remains as one of the iconic architectural landmarks in the city of Miami Beach, and they were truly fun to work with.